The spy story is too tabloid ready to last just one day. Which cover of the day to use? In the even more real world, the oil-kill is eating the Atlantic Ocean. I have never been a fan of Tom Tomorrow. I don’t remember him being that lucid in 2008.
utopia you dream of. Welcome to reality. You’re welcome. 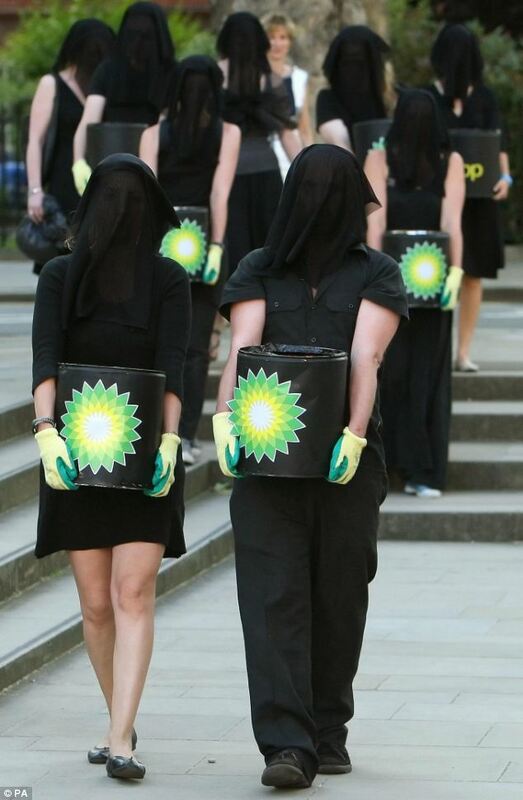 If you thought BP put all UK to sleep with its “Yanks want our pensioners poor” propaganda, you are wrong. Tabloids: Spies! Guns! Kagan. oil kill! and some concern over ineffective clean-up.